[Opinion] Has Zynga still got what it takes to reap a bigger harvest? 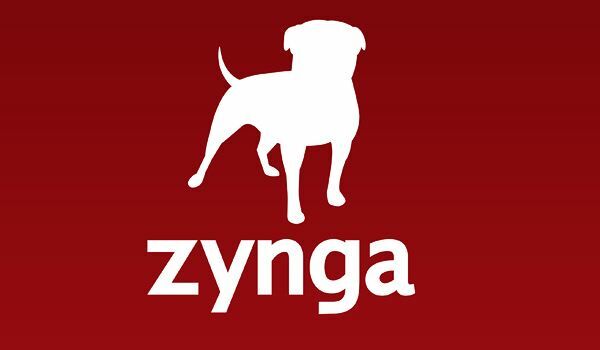 As Zynga Inc trims down, we look at whether its games portfolio still delivers. Has Zynga “cut the chaff and let the wheat be still”? This is the question on the minds of many people since Zynga slashed costs across its global operations. The 5% layoff of its workforce is the big news on the stockmarket, but games and studios are also being dropped by the game company as it looks to find a way to get into profit. Its FarmVille Facebook game is one of the company’s headliners, having wowed audiences on mobiles and desktops alike, and it escapes the cull that will hit 13 of its older games. Another of its blockbusters "Texas HoldEm Poker" will also still be relied upon to bring the social media games developer a bit of luck. The Zynga studio in Boston, MA is for the chop, and studios in Japan and the UK may also face the axe. The market evidently liked what Zynga was doing and responded favourably by lifting 4.5% in initial after-hours trading. But what about their games? Despite the downsizing, Zynga has still been active with a number of new releases this year. Matching with Friends has added to their portfolio of turn-based mobile games. They have enjoyed some success with similar word games, but have delivered a more strategic game based on placing matching coloured blocks on a gameboard. You can either take on a random player, or you can play with friends using the option to sign in through Twitter or Facebook and challenge your buddies. Gameplay is intuitive and the finer details of the games, such as bonus alerts, are straightforward. The game takes a leaf out of Zynga’s Words with Friends title, but instead of words, players try to accumulate points by placing coloured blocks in such a way that they take advantage of all the bonuses on the board. It is a fun ride and perhaps a little more addictive than this author cares to admit. Just try not to get involved, in case you end up winding up your mates. Zynga is doing its best not to get too tied down to a particular genre, and with Horn it has an action-adventure title that illustrates a good working-partnership with developer Phosphor Games. The collaboration is perhaps indicative of what sort of mid-to-long-term strategy Zynga has for itself as it contemplates losing some of its own studios and reducing its investment in core titles such as the Ville. By working with Phosphor Games, Zynga is astutely reducing its cost base as well as its exposure to a limited number of game genres. Indeed Horn is already being talked up as a game-changer in the mobile gaming world. Uniquely, it is a touch-screen game. 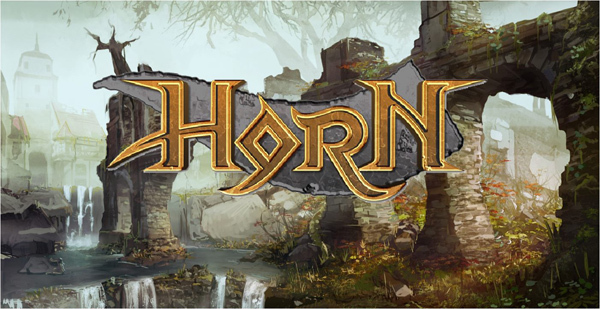 The third-person action game follows the travails of a blacksmith’s apprentice named Horn as he tries to escape his monster-infested village. Horn has a lot on his plate. He must fight against enemies, adventure through lands and work out challenging puzzles in this graphically compelling title. At $6.99 a pop there is plenty of scope for revenue generation, but Android users in particular have been highly critical of bugs in the game. Perhaps this is excusable for such a relatively unique title, but any sequels will want to have such bugs tightened, particularly considering the hefty sum being charged to users. Zynga’s strategy seems to progressing apace, and it will be interesting to see whether it can work more efficiently as a more stream-lined operation. Collaborative efforts look promising, but Zynga needs to bring more expertise into achieving quality and preventing bugs from ruining the gaming experience, especially for its more expensive titles. Jimmy Wentz is a budding freelance tech writer, gadget and gaming enthusiast, and social media junkie. He writes regularly about O2 and the latest news in the tech, gaming, and social media world. Follow Jimmy on Google+ and Twitter.